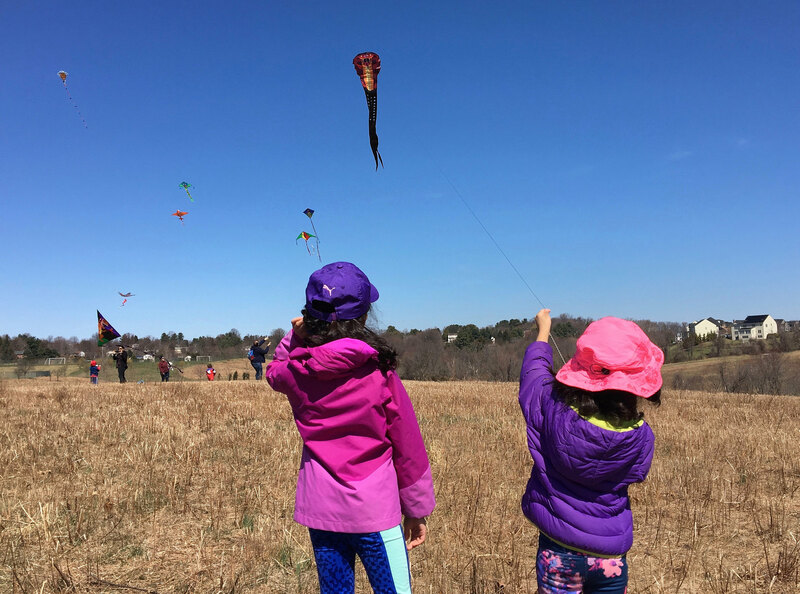 Montgomery Parks and the Clarksburg Foundation host the Annual Kites Over Clarksburg free family fun day Saturday, March 30 from 11 a.m. to 2 p.m. 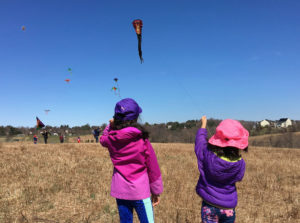 There will be kite flying, arts & crafts and games for the whole family at Ovid Hazen Wells Recreational Park, which is located at 12001 Skylark Drive in Clarksburg. Please bring a canned food item, used eyeglasses, or hearing aid to donate to local charities and receive a raffle ticket for prizes. Here’s our guide to arts and entertainment in Montgomery County, March 29-31. Oil: In five separate but connected playlets, a single mother named May defies the odds to provide for her daughter Amy by any means necessary. From Cornwall to Tehran, London, Baghdad, and back, the mother-daughter power struggle evolves and shifts, even as the resources that fuel it (and the rest of the world) begin to dwindle. Runs through March 31 at Olney Theatre Center, 2001 Olney-Sandy Spring Road. For more information, click here. $59-$64. 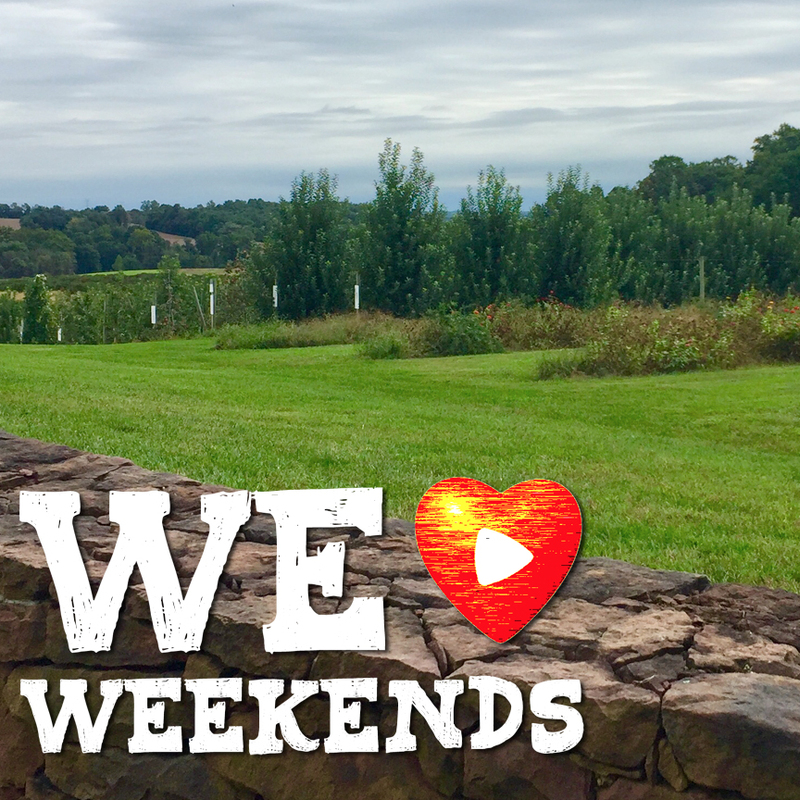 Dead Rock West Workshop & Concert: Gaithersburg’s Singer-Songwriter concert series continues this weekend. Cindy Wasserman and Frank Drennen are the voices of Dead Rock West. Saturday, March 30 — Workshop at 3 p.m. and Concert at 7:30 p.m. at Gaithersburg’s Arts Barn, 311 Kent Square Road. Click here for more information. $25-$45. AMP Comedy: Eliot Chang: With a comedic style he refers to as “just being honest,” Chang’s jokes hit on every topic from strippers to our obsession with social media. However, some of his most poignant jokes center on his observations of Asian men living in the US and sharing true life stories of how he overcame stereotypes during his journey from medical school to the stage. Friday, March 29 at 8 p.m. AMP By Strathmore, 11810 Grand Park Avenue, North Bethesda. Click here for more information. $14. Saturday’s Farmers Markets: Kensington’s farmers market runs from 9 a.m. to 1 p.m. at the Kensington Train Station, 3701 Howard Ave. Click here for more information. Gaithersburg’s Main Street Farmers and Artists Market takes place from 9 a.m. to 2 p.m. at the Main Street Park and Pavilion, 301 Main St. Click here for more information. Silver Spring’s Freshfarm Downtown Market runs from 10 a.m. to 1 p.m. at Ellsworth Drive and Veterans Plaza. Click here for more information. National Philharmonic presents Sounds of New Orleans: Jazz trumpeter and vocalist Byron Stripling and the orchestra, led by Piotr Gajewski perform a tribute to the legendary Loius Armstrong. Saturday, March 30 at 8 p.m. At the Music Center at Strathmore. For more information, click here. $39-$79. Sunday’s Farmers Markets: Takoma Park Farmers Market takes place from 10 a.m. to 2 p.m. on Laurel Avenue. Click here for more information.